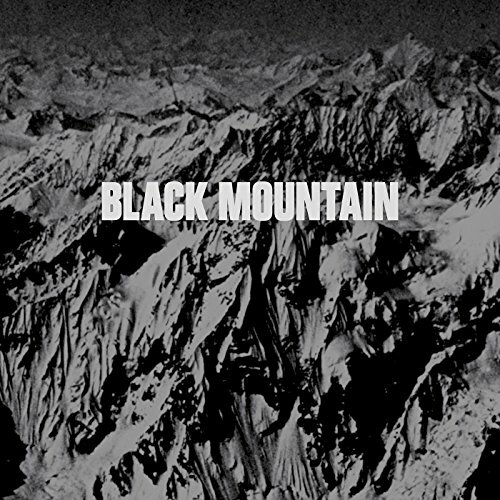 Some people might say that Black Mountain are, along with other acts whose sound is led by classic rock and psychedelic sentiments, clichÃƒÂ©d and unimaginative - members lurking about a semi-dark stage with beards, leather jackets and vintage guitars making sounds more apt in 1970s Black Country. I doubt the crowd at Manchester's Academy 3 last night would agree. 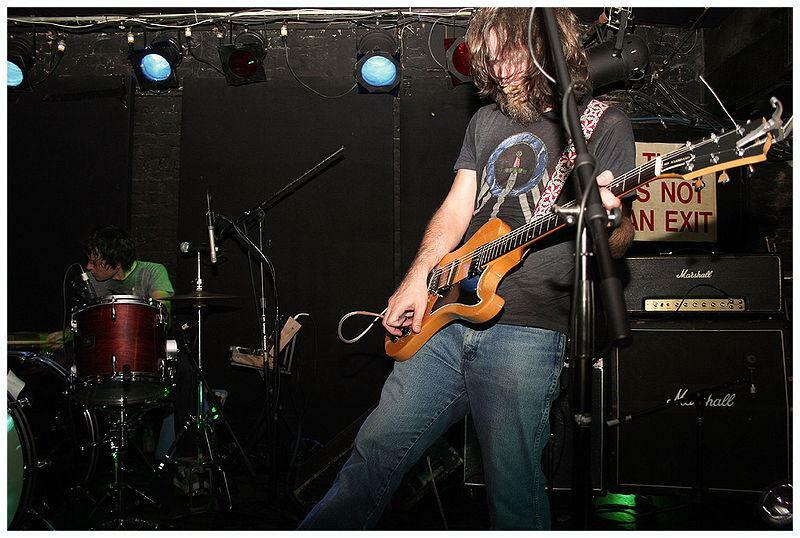 There may be a string of thumping drum beats in most songs, and crunching guitar riffs like something Tony Iommi would throw out, but the ever-popular math-rock timing and synthesiser sounds bring the classic up to date with speed. 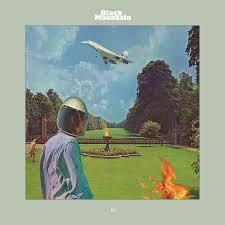 Black Mountain consistently show great musicianship and a different slant on a familiar sound. 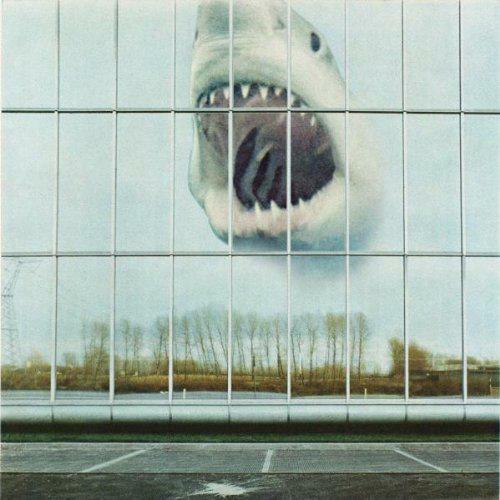 Think Jean Michel Jarre synths mixed with early Sabbath with some delicate folk vocal highlights and flute sounds every now and again - not as ugly a hybrid as it might seem, an immense and roller-coaster sound, fast, slow, heavy, light, and numerous other extremes. The band start the set with 'Wucan', from their second album (In The Future). In fact, despite having a new album out (Wilderness At Heart, released September 14 with artwork by Jeremy Schmidt, the keys player), most of the set is from earlier releases. Songs like 'Angel', 'Tyrants', and 'Evil Ways' follow, scattered with mumblings from Stephen McBean between songs and slightly nervous tambourine shaking from Amber Webber (unsurprising as she's somewhat in the spotlight, right in the middle of the stage, and sometimes with not a lot of singing to do). The band are so laid back, though; in typical rock style, they find time to pop a few beers open between songs. With a great light show courtesy of the in-house lampy, under careful instruction from the Black Mountain TM apparently, the band end with an absolutely epic version of 'Bright Light'. I think it was nudging 15 minutes of grungy, pounding, eclectic sounds - perfect finish to a very full on and emotional show.